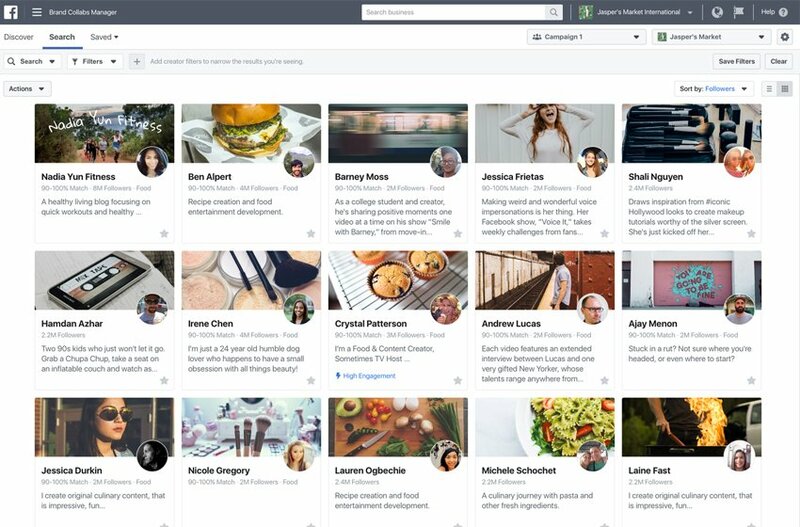 Facebook (NASDAQ: FB) announced it is updating the tools it launched for the creator community earlier this year. 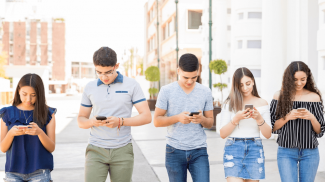 They will now have new ways in which they can engage with their communities and build a business on Facebook while at the same time managing their presence. Creators and influencers have become a driving force for brands. 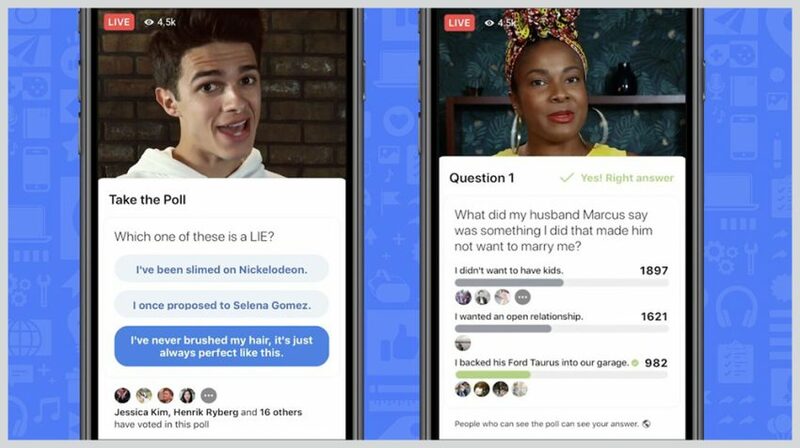 And one of the ways they communicate is through video, which explains Facebook’s continued effort to help creators make better connections with their audience using this medium. For businesses, whether big or small, Facebook videos are delivering high engagement numbers. More than 64% of consumers say they have been influenced to make a purchase after watching a Facebook Video. And Facebook videos also get twice the views and seven times the engagement as YouTube embeds. 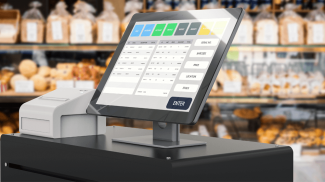 By providing more tools for creators, Facebook is ensuring small businesses will continue to want to advertise on its platform. Fidji Simo, VP of Product and Sibyl Goldman, Director of Entertainment Partnerships, explained why the company is making this investment. 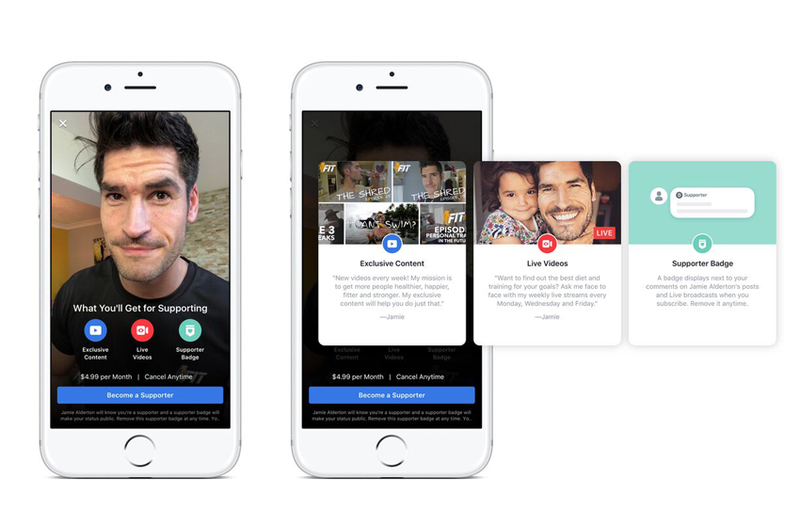 The new features start with polls for Facebook Live and on-demand videos. This not only allows creators to better engage with their audience, but it also lets them figure out what is working by getting feedback. This way they can continue to create content their audience is interested in watching. The polls and videos can also be supported with gamification so users don’t lose interest. For creators, this means more ways to keep viewers on their channels. And for those who watch the most, top fans can be recognized with a badge next to their name so creators can interact with loyal supporters. There will be a new video template for Pages to help small businesses manage their presence, a globally available creator app for Android, and a new feature allowing creators to accept applications for rights managers. There are now new and better ways for creators to build a business on Facebook. The company is doing this with a new brand collaboration manager so brands interested in connecting with these video creators can do so. Businesses can now search for video creators who align with their product or service and make deals for future collaboration. Creators with longer content will see ad breaks for better monetization, but this will be available for everyone in the future. This option will be implemented in a limited program the company calls Facebook for Creators Launchpad. The program will support creators seeking to earn money from their videos through Ad Breaks while helping them grow and connect with their audience. The support and access Facebook is providing to creators will translate to more businesses finding their target audience. Ad spend will deliver a better return on investment as each campaign can be delivered to a receptive audience. For small businesses unable to afford to launch blanket campaigns, the new Facebook program will mean more bang for each ad dollar. I wonder if this can replace other existing tools out there. Video is really bound to become the mainstream type of content online. I think that more and more businesses are creating videos for their pages. So this came just in time. Interesting. I guess they are now seeing an increase in the video format.